Deezer is proud to be the official music streaming partner of The SSE Hydro. Clydesdale Bank believes that a genuine difference can be made through supporting customers in a way that is meaningful to its communities. Heineken are the Official Beer/Lager Provider of The SSE Hydro and the SEC. IRN-BRU is a carbonated mixed fruit soft drink BRU’d in Scotland for over 100 years. Capital is the UK’s number one hit music station, playing the biggest hits from the hottest music artists of the moment, 24/7. Bacardi are the ‘Official Spirits Partner’ of The SSE Hydro and the SEC. Mackie’s at Taypack, manufacturer of Mackie’s Potato Crisps, is the Official Crisps Partner for the SSE Hydro and SEC. 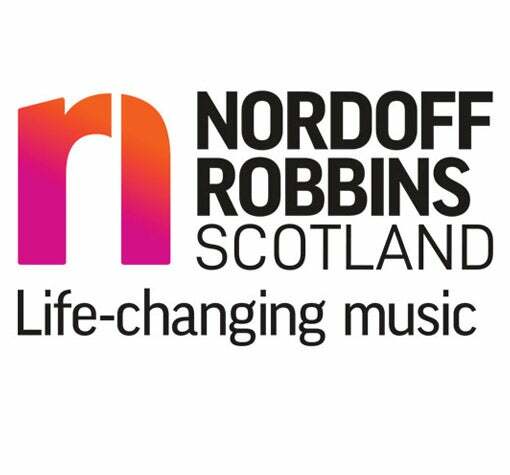 Nordoff Robbins Scotland's music therapists helps people using the power of music to improve their health and wellbeing.